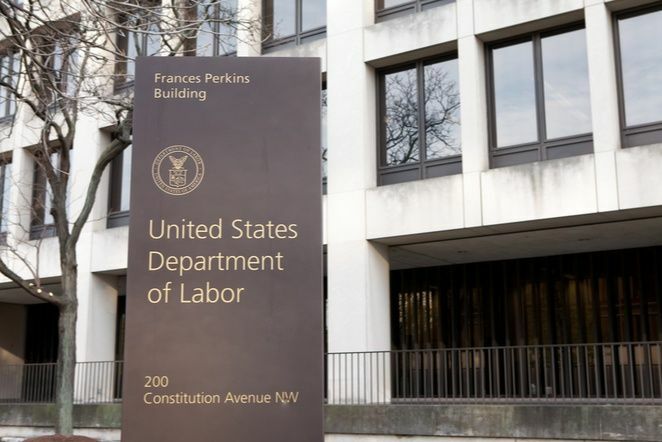 Despite the churning of the contractor community rumor mill, the Department of Labor has not been impacted by the current government shutdown. The agency received funding earlier in the year so normal operations remain unaffected. 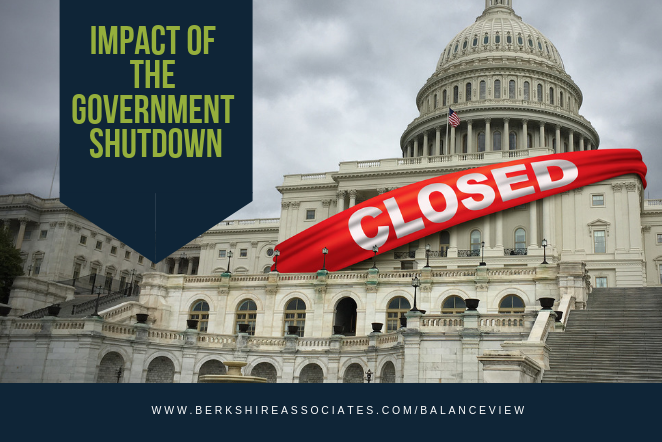 Despite the partial shutdown, federal contractors can expect that current OFCCP audits will proceed as usual. 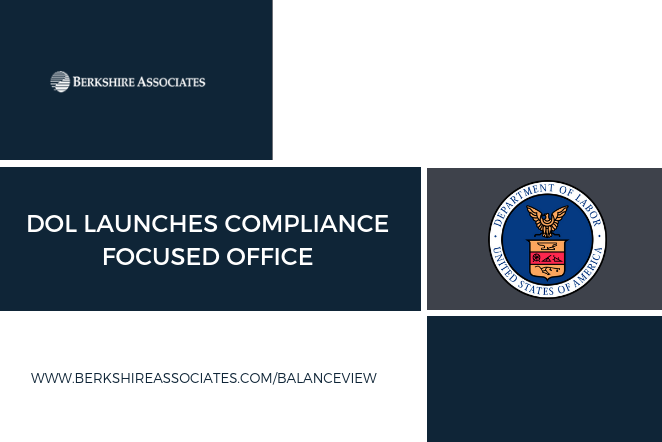 While some agencies are closed, and non-essential employees are no longer reporting to work, OFCCP is open and the community should not expect any delays for current and upcoming OFCCP audits. 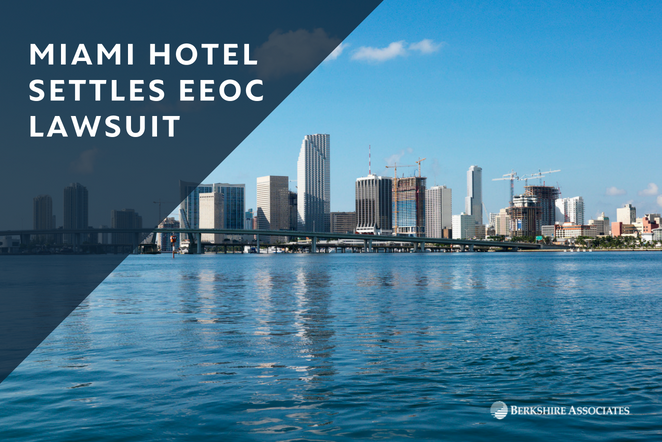 The SLS Hotel, operating in Miami Florida, has agreed to pay $2.5 million in a recent settlement brought about by the Equal Employment Opportunity Commission (EEOC). The lawsuit alleges that black Haitian dishwashers were wrongfully terminated based on their race, color, and national origin. A staffing agency then filled the positions, in turn creating a workforce of predominately Hispanics with light or fair skin. Hotel and nightlife company SBE operates the SLS Hotel. SBE operates hotels and restaurants located both domestically and internationally. The company prides itself on creating an extraordinary experience for the community throughout each of its proprietary brands, according to its mission statement. 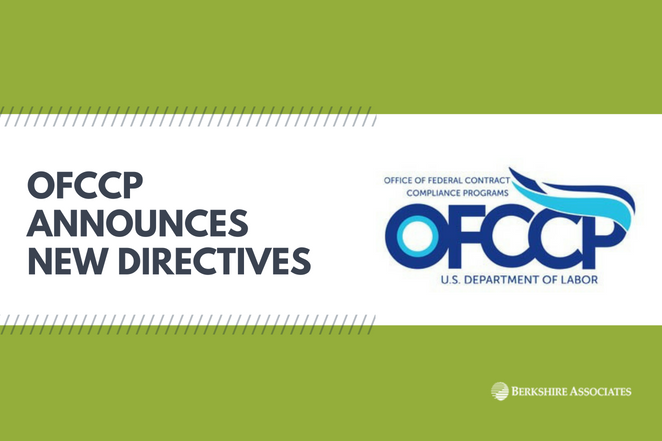 On May 18, the Department of Labor issued a press announcement about the publication of a new OFCCP Directive. The Directive extends the enforcement moratorium related to Affirmative Action obligations of TRICARE providers for two years. The freeze has been in effect for four years, and will now expire on May 7, 2021. The original extension was set to end in May 2019. The extension also applies to Veterans Affairs Health Benefits Program (VAHBP) providers. 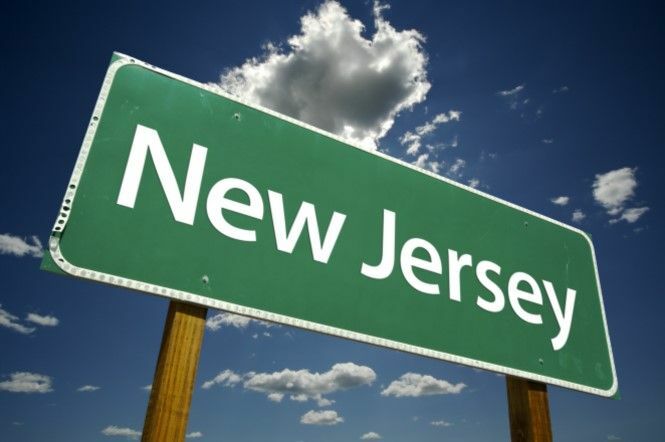 Recently, New Jersey governor Phil Murphy signed a bill aimed at promoting equal pay for workers. This law promotes equal pay for workers regardless of race or gender. According to estimates, women in New Jersey earn roughly 81 cents on the dollar compared to men, which is closely in line with the national pay gap of 80 cents on the dollar. 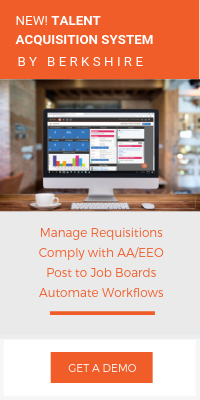 The Office of Federal Contract Compliance Programs (OFCCP) announced this week it would be standardizing its Predetermination Notices (PDN) under Directive 2018-01. This is the first directive issued by Director Ondray T. Harris. “Am I being compensated fairly?” and “I haven’t had a review in three years” are just some conversations that may be floating around organizations regularly between employees. 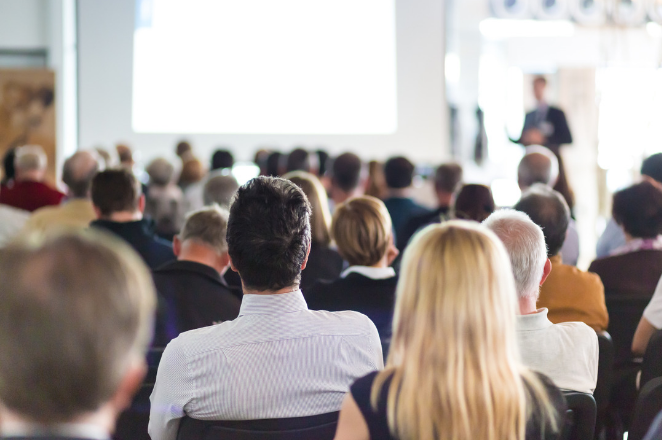 These topics of conversation could spell trouble in an Office of Federal Contract Compliance Programs (OFCCP) audit for Human Resources departments. 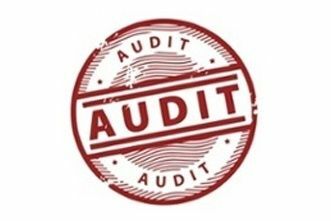 OFCCP audits today could probe individual compensation differences on a case by case basis by analyzing pay differences by job title for one contractor and salary grade or Affirmative Action Plan (AAP) job group for another. From a risk management perspective, the general argument for internal pay equity is a rational one: to avoid legal action and lawsuits stemming from unfair compensation discrimination claims. It is critical for contractors to establish an internal pay equity structure and if appropriate, to communicate such structure and processes to employees. From there, contractors should review pay annually, and investigate unexplained differences in pay. 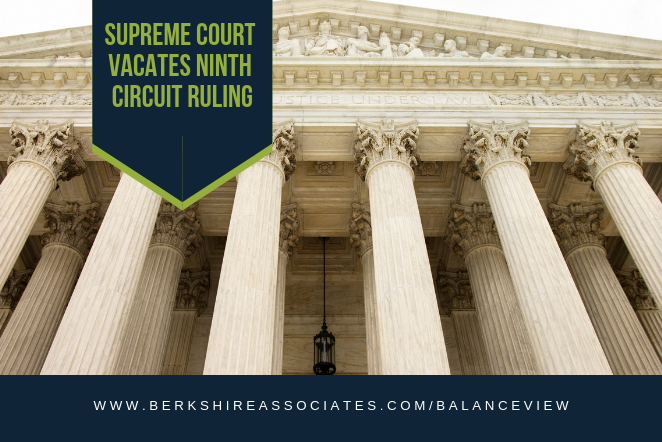 If a stated contributing factor to pay, decisions should tie back to overall performance, as well as additional factors like years of experience and degree.